Initialise Operation: “Propaganda 2K18” … Done. Initialise Step 1: “Manifesto” … Done. 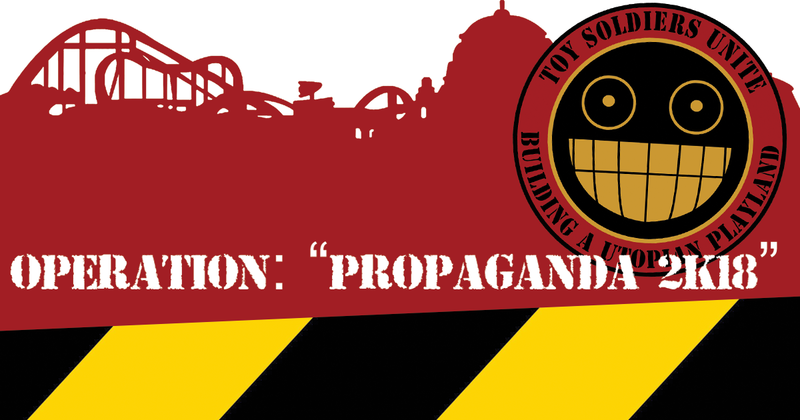 Check out our new and shiny manifesto on the Propaganda page! We’re currently working on redoing all the propaganda in our Toolkit. New content, new design! Previous Previous post: The Gaming Mammoth collected $1715, and that deserves a Thank You!